Sophisticated hospitality in the Relais & Châteaux Chasa Montana Hotel & Spa in the duty-free village Samnaun – Switzerland. 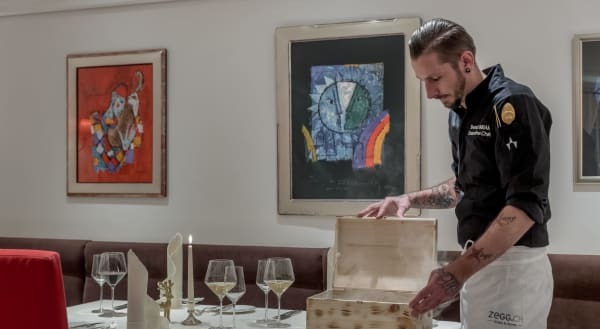 The owners Eliane, Hubert & Oliver Zegg have a long tradition in the hospitality sector, and also the hosts of the Relais & Châteaux Chasa Montana Hotel & Spa, Daniel Eisner and Carina Gruber continue this tradition. The hotel is characterised by a personal atmosphere and alpine charm. Rooms and suites, hotel lobby, bars and restaurants are furnished in a modern Chalet style. The rooms feature local pinewood, which is known for having a calming effect. 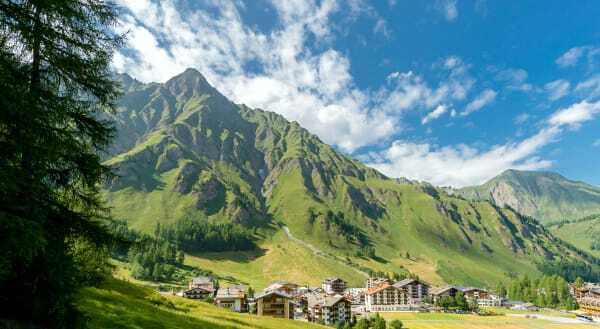 Surrounded by the 3'000 m high summits of the Samnaun Mountain Group, the hotel is located at 1'850 m above sea level and the highest official duty-free shopping mile in Europe with the most beautiful view from the shopping alleys. When you eat a delicious homemade pasta dish on the sunny restaurant terrace of Chasa Montana you enjoy a wonderful view of the 3,294 m high Muttler Mountain to the south. 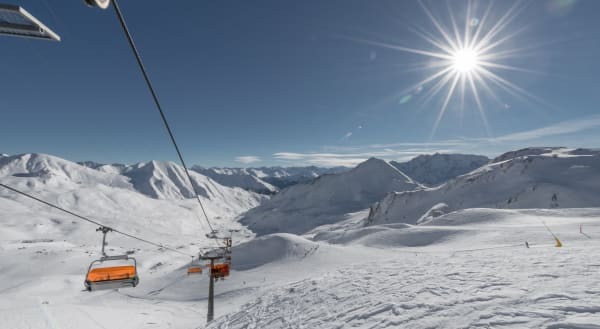 The Silvretta Arena Samnaun/Ischgl with 238 km of slopes and 43 avant-garde lift facilities is the biggest connected ski resort in the Eastern Alps. With ski slopes reaching up to 2'872 m above sea level, the region features the ideal prerequisites for perfect snow conditions from the end of November to the start of May. The hotel supports the sporty ambitions of guests with a perfect service. If you want to ski today, and snowboard tomorrow, you can rent the equipment from the ZEGG Fashion and Sports store and the equipment will be delivered to your lockable ski box. Ski passes and slope plans can be picked up at the hotel reception, where ski courses can also be booked. The ski bus shuttle of the hotel brings you to the valley station of the Samnaun Twinliner for free and we will also pick you up. 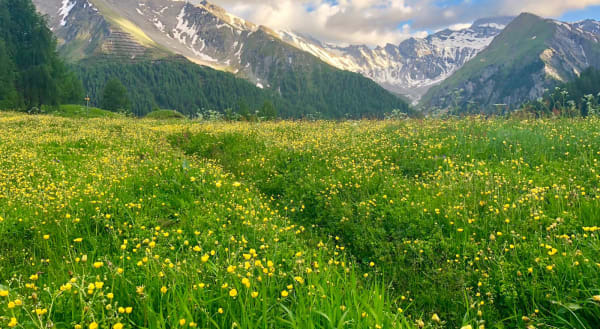 The vast hiking region with more than 250 km of hiking trails in Samnaun and surroundings awaits nature lovers for extended tours. The Relais & Châteaux Chasa Montana awaits you with several interesting hiking offers to the Engadin mountains so you can discover the entire beauties of Samnaun. Another advantage for guests in Samnaun is the GuestCard, which gives free access to the cable cars in the Silvretta Bike & Hiking Arena Samnaun/Ischgl with a rapidly developing bike network. Mountain-bikes can be rented free of charge in the ZEGG Sport & Fashion store. E-bikes can be rented at strongly reduced rates. The use of the bike washing station, the bike repair workshop and the bike garage is free for our guests. Whilst swimming in the indoor pool you can look out through large window fronts and see the steep walls of Piz Ot Mountain directly behind the hotel. The adventure indoor pool was realised in the style of a Roman thermal bath, and is part of the "Montana SPA" wellness area, which was fully renovated in summer 2012 and now features 1'500 m². New relaxation areas and lounges, a panoramic relaxation room and a new pool bar, a grotto with jacuzzi and a Lady Spa with steam room and sauna have been realised. From the Atrium you get to the Finnish sauna and to the Saunarium, the aromatic steam room, the brine steam room and the infrared cabin. 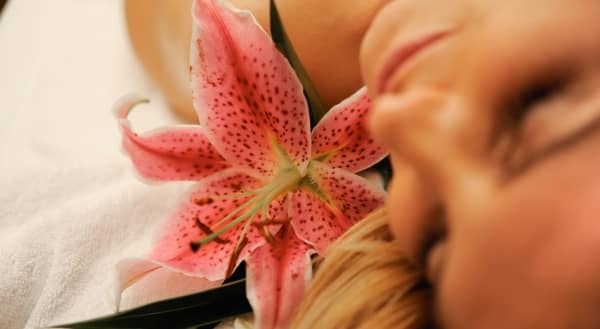 Floating guarantees for deep relaxation: in the warm salt water surrounded by colour effects and underwater music you can float almost weightlessly. A new, all-year heated brine pool awaits you outdoors, and on the sunbathing lawn and the sun deck you can enjoy the fresh alpine air and a panoramic view of the mountains. Eight new treatment rooms have been realised for the beauty and wellness treatments with products by St. Barth, Sisley & Fuhlendorf. 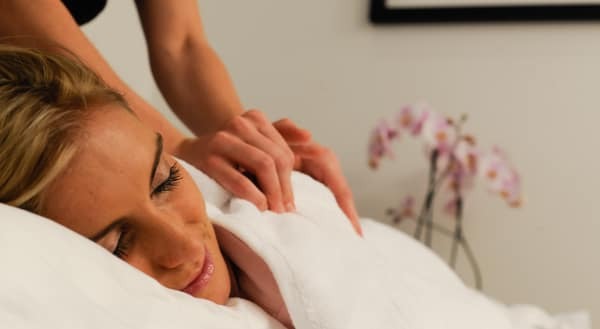 Wellness rituals like Ayurveda massages can also be booked in our partner hotel Silvretta on the opposite side of the road. The two hotels are connected by an underground corridor. 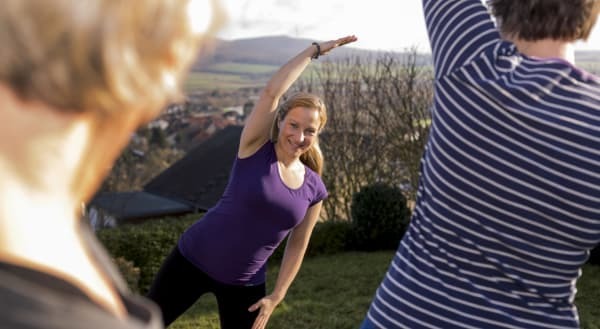 In the new gym with strength and endurance machines, a wellness coach will look after you on request, and he also offers a sporty start to the morning with exercises like Acqua Fit or TheraBand. The daily morning gymnastics gets you ready for an active day in the mountains. Culinary delights are our priority! This principle is also mirrored in the kitchen and wine cellar of Chasa Montana. The culinary delights range from a gourmet restaurant to the traditional Raclette restaurant. The cuisine is based on fresh, genuine products, which are prepared with creativity and care and focus on seasonal selections. The five à-la-carte restaurants of the Zegg Family hotels offer culinary variety. International cuisine is on offer in the "La Miranda" gourmet restaurant of the Relais & Châteaux Hotel Chasa Montana. 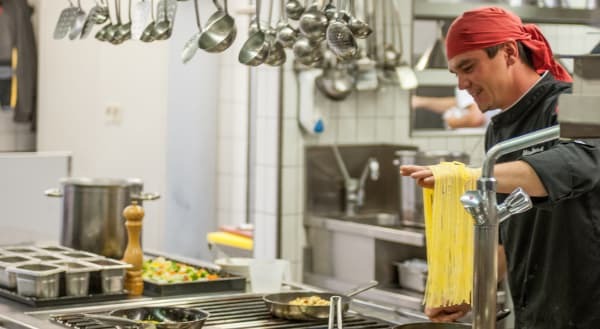 Homemade pasta and pizza can be enjoyed in the "La Pasta" adventure restaurant, and raclette, fondue and other specialities prepared on a hot stone await you in the "La Grotta" restaurant. 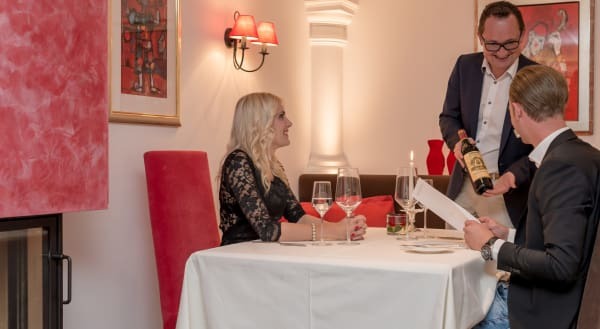 The "Bündner Stube" Restaurant at Hotel Silvretta spoils guests with regional specialties from Grison and at the village entry you can visit the Texas & Mexican Restaurant "El Rico" to try burger & steak variations. You can take advantage of the "Dine around" arrangement and enjoy either the regular half board treatment or dinner in one of the restaurants. The "La Miranda" gourmet restaurant was awarded 16 points and 1 star by the Michelin Guide. The perfectly assorted wine cellar offers 1'000 different wines and 19'000 bottles. Enjoy a digestive at the open fireplace at hotel bar or a quality cigar in the Smokers Lounge Natioli. With your cigar, you can enjoy the finest drinks like whiskey or cognac; the bars and the humidor offer exclusive brands. The day ends in good company while making plans for the next day. Maybe a duty-free shopping spree or a great skiing or hiking day? The biggest ski arena in the Eastern Alps, innumerable hiking trails and bike routes are here to be discovered. 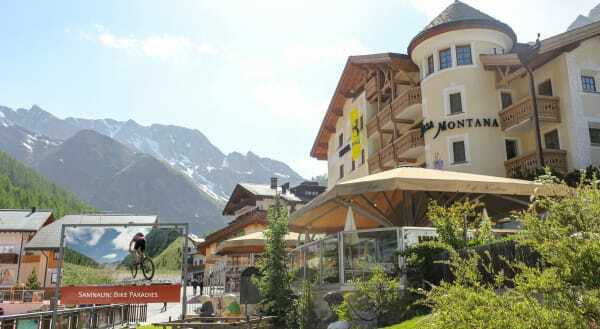 The Relais & Châteaux Chasa Montana Hotel & Spa is located amidst the duty-free shopping village Samnaun. As a member of the ZEGG Hotels & Stores our guests receive another 5% VIP reduction on the duty-free prices in the ZEGG Stores. The ZEGG stores offer a great selection of watches and jewellery, perfumes and beauty products, spirits, tobacco, fashion & accessories, glasses, sports equipment and sportswear from renowned brands. The Chasa Montana Hotel & Spa offers everything for your family vacation in Samnaun. 10 stations with display boards by Rudolf Mirer, tell the story of Murmina and Murmin. You have to solve tricky riddles, climb the owl tree or fly to the marmot holes with an eagle. From 2 pm to 6 pm children from three years of age are supervised in the "Marmot Club" playroom, so the parents can fully enjoy their wellness treatments or shopping tour.